The daily production report is one of the MIS tools for operation management used in the manufacturing industry. The report, I have shared here is an example of the garment manufacturing plant. 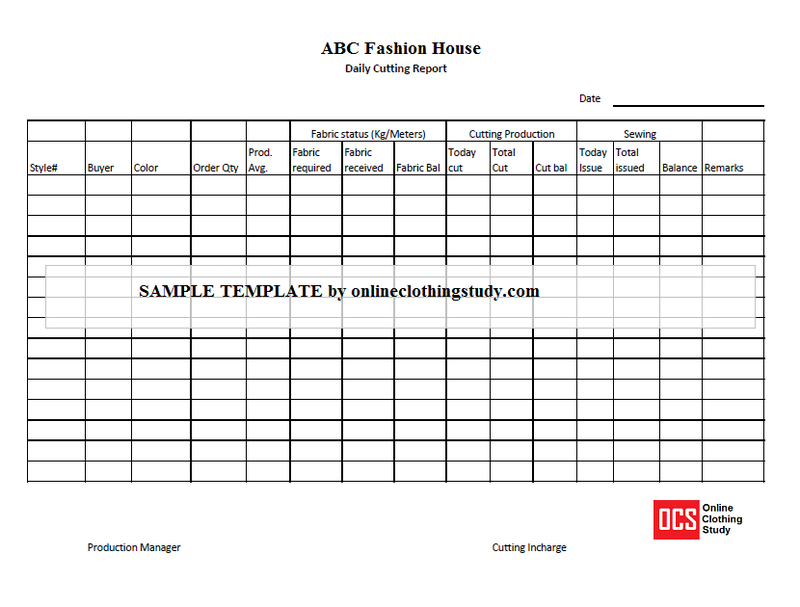 The production report is prepared at various levels and in various formats by different garment units. 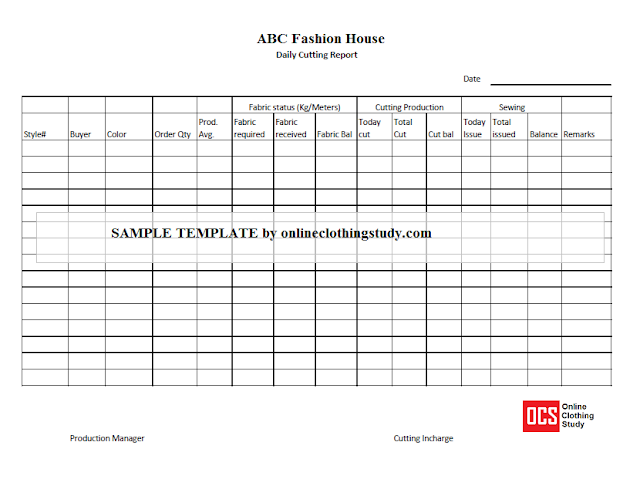 Daily production report is normally made department wise and a combined production report is made including the production of all major processes. 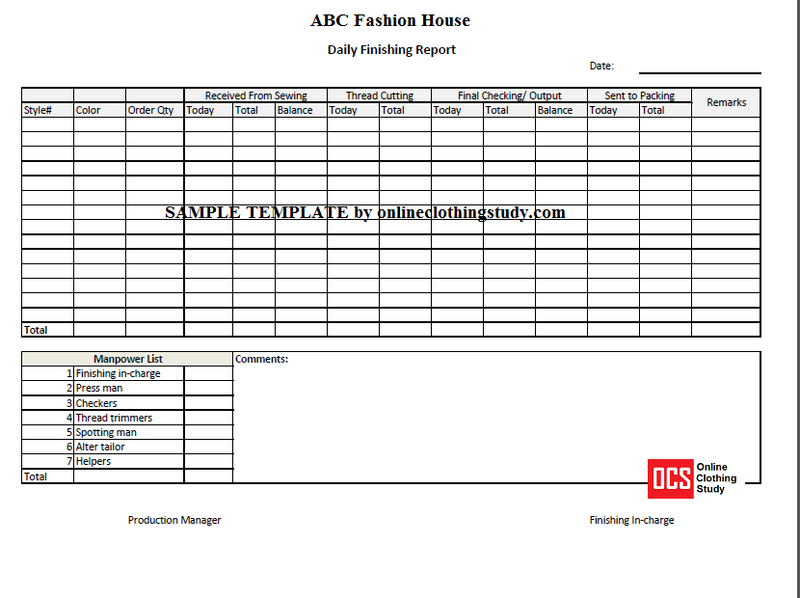 Here I have shared daily production report formats (Excel file) with instructions. Download the same and modify if you required. You can customize your production report depending on the processes you want to track. Capture the work loading quantity, processed quantity (production) and WIP level at the end of the day. You can also add manpower details (involved in production in that section) in the same report as shown in the finishing report. A daily production report is an important tool for management reporting in the manufacturing unit. 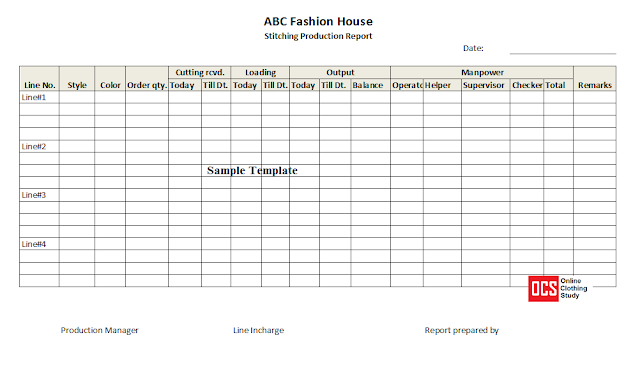 Read guides to prepare daily production report and download the report format in excel.